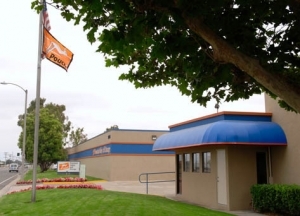 Serving Fountain Valley Since 1978 offering Monitored & Alarmed Doors, Packing & Moving Supplies, Reservations & Payments On Line, Unit Sizes to Accommodate every Budget, Knowledgeable & Professional Staff, Secure On Site Shredding, Drive-Up Access; R.V. Parking. Steve and Michelle we fantastic in helping me move in. Excellent facility, Steve was so helpful in my move in. Facility is very clean and secure. I recommend this storage as top notch. Excellent place with great customer service. This place is also provided free truck and driver for your stuff. My experience was one of the easiest moves I have encountered in a long time. I will definitely recommend this facility to my family and friends who need to store items. I cant say more about then A++ service. Steve was so helpful and explained everything clearly to me. I like knowing that they have such high quality security on site Steve and Art were helpful, polite, and so sweet. 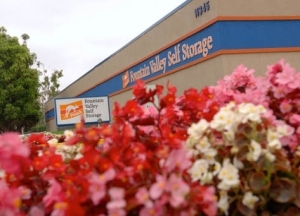 I would recommend FV storage to all family and friends looking for a storage unit. Thank again, Steve for all your help. good price, friendly front office team, truck available for move-in only. Steve is great!! Super nice guy. I needed storage in a day. Was able to get the size i needed at a competitive price, and the staff was personable courteous and efficient. 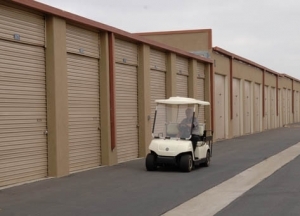 I am so glad that I found this storage facility. The staff is extremely friendly and experienced. This was my first time renting a unit and they made the process very clear and easy. The price is lowest I found in my area and you get a lot of extra service when you rent a unit here (free truck to haul your stuff, $20 worth of packing materials, 2nd month free, etc). Just use thier online coupon. The facility is also very clean and very secure. They keep the units well maintained. Their check in process is easy too. I like that every unit has it's own individual alarm. This was a very pleasant experience and I also have the peace of mind that my belongings will be secure and safe. I would definitely reccomend this to anyone looking for quality service and a good value.